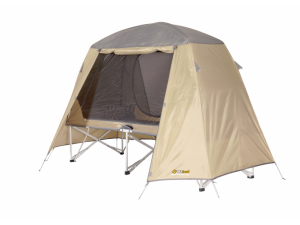 Where ever you are, you can use the Coleman QuickPump to inflate your goods on the go. 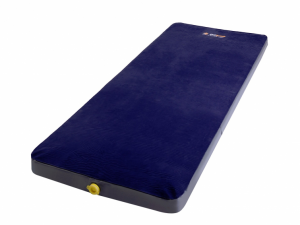 Whether it is an airbed or an inflatable kayak, the QuickPump is an easy way to inflate quickly with no effort. 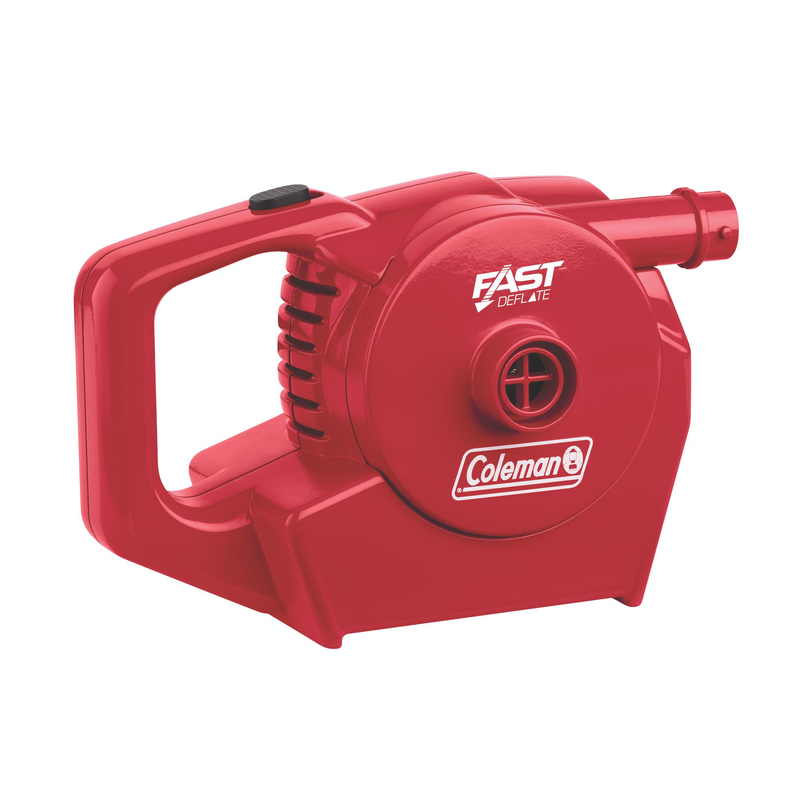 The Coleman QuickPump has a full range to suit your needs, from rechargeable to battery. Where ever you are, you can use the Coleman QuickPump to inflate your goods on the go. 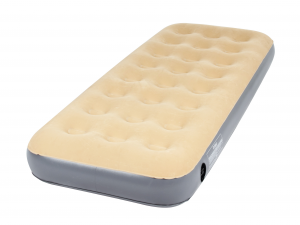 Whether it is an airbed or an inflatable kayak, the QuickPump is an easy way to inflate quickly with no effort. The Coleman QuickPump has a full range to suit your needs, from rechargeable to battery. The range has been given a facelift and with the shiny new look come increased performance to match. The Rechargeable QuickPump 12V and 240V is our most popular pump. 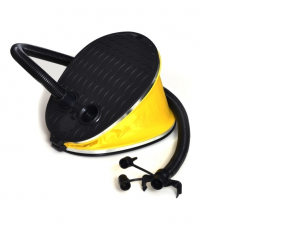 It inflates fives times faster than conventional hand and foot pumps.